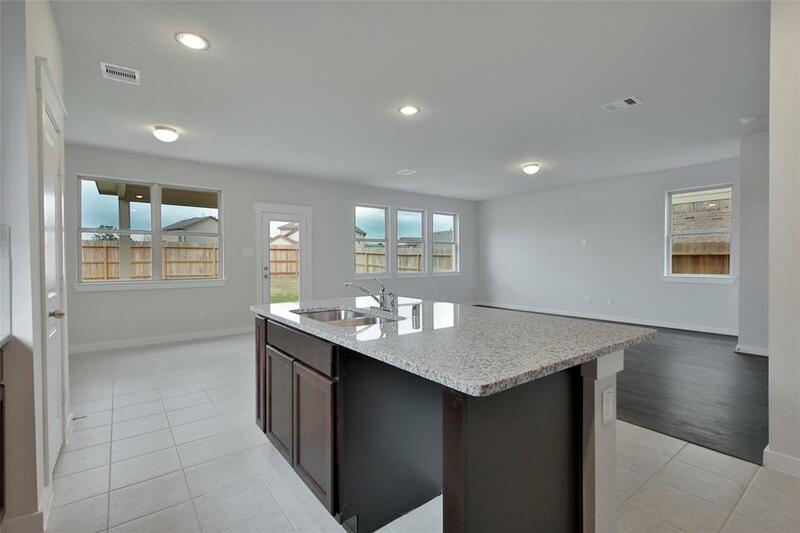 Welcome Home -- Gehan homes in Woodridge Forest. MOVE IN READY home!! 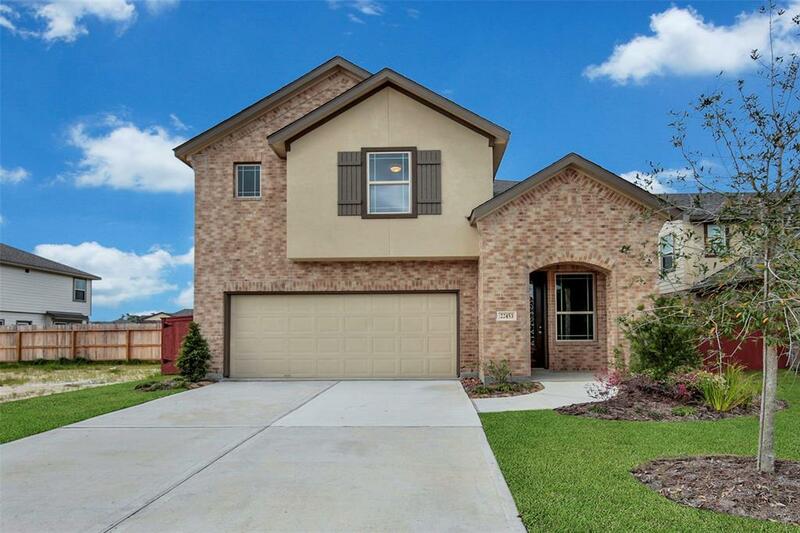 Only minutes to Hwy 59, easy access to Grand Parkway, IAH Airport & Beltway 8. 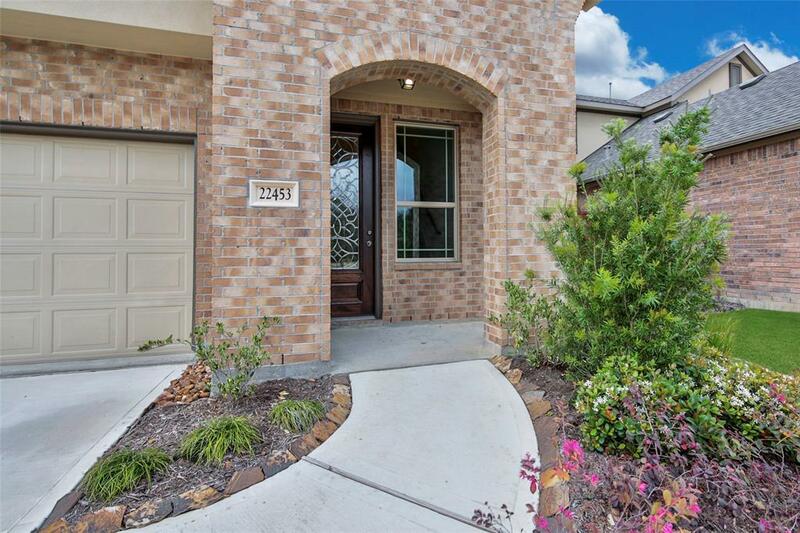 STUCCO & BRICK elevation featuring 4 beds & 2.5 baths. GRAND two story ceiling in family room that is open to kitchen & dining area. 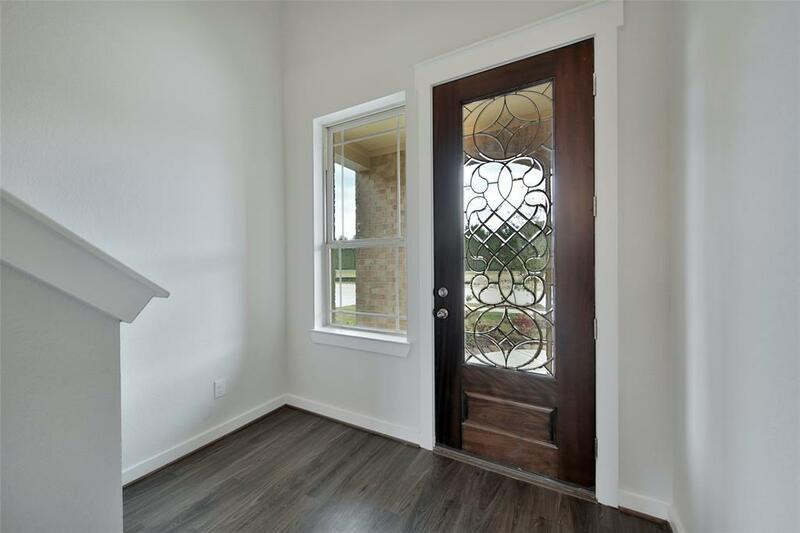 PRIVATE master retreat w/ shower & HUGE WALK IN CLOSET. UPSTAIRS game room. COVERED back patio - PERFECT for entertaining! Residents enjoy community resort style pool, walking trails, greenbelts, sports fields, & fishing ponds. ZONED to New Caney ISD. Don't wait, call today, & MAKE the MOVE!! !